Remodeling Made Simple. No Mess. No Stress. Rate and review Granite Transformations of San Diego in Escondido, CA, United States! 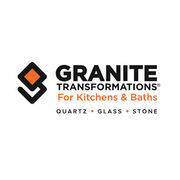 Share your experiences at Granite Transformations of San Diego with your friends or discover more Contractors in Escondido, CA, United States.